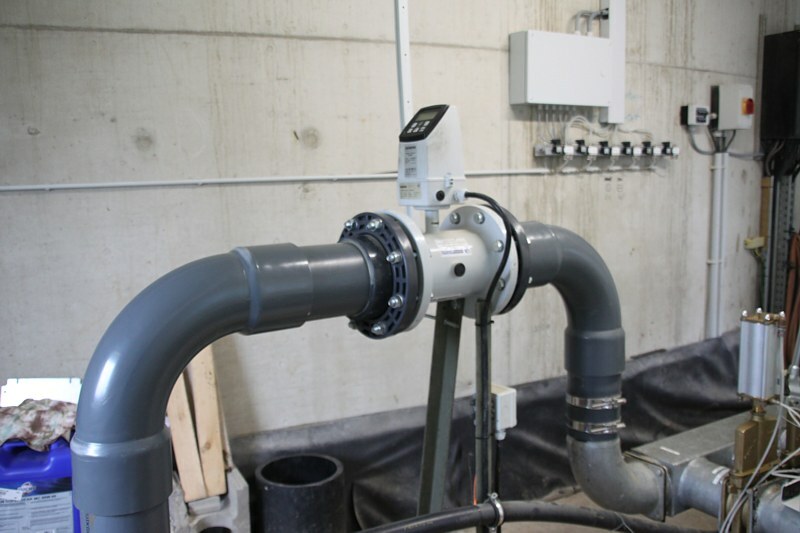 For recording the flow quantities of your biogas plant a device for electromagnetic flow measurement – magflow can be provided. 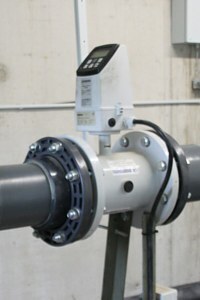 It can be connected to your PLC or a monitor. Functions for two internal counters, low flow cut off, empty pipe detection, error message, operation time, uni/bidirectional flow, limit switch.